Hi reader, welcome to the latest news from the Peri Urban region. 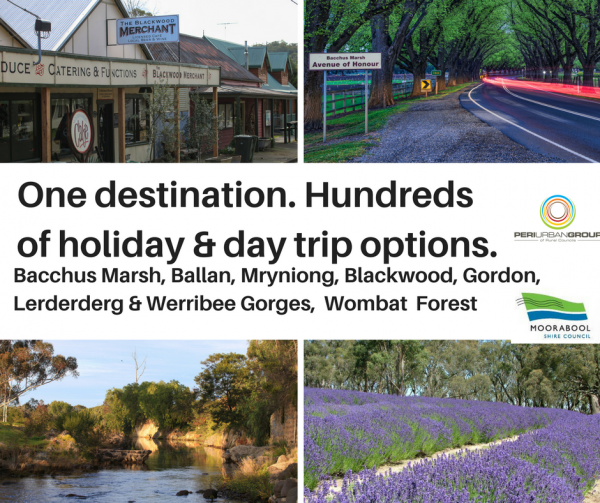 If you're planning to get away over the Easter break, we hope you'll explore our region. Happy Easter! The third round of the Federal Government’s Bridges Renewal Programme is open to support upgrades and repairs bridges to enhance access for local communities and facilitate higher productivity vehicle access. The Federal Government will contribute up to 50 per cent of the total project cost to successful projects. 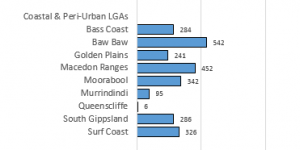 Applications for round three of funding close on 15 May. 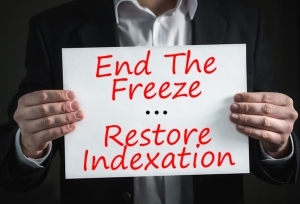 ALGA's End the Freeze "Thunderclap"
Councils are being encouraged to join ALGA’s End the Freeze ‘Thunderclap’ to promote the campaign for indexation of Financial Assistance Grants to be restored. The Thunderclap will post the same approved message to all participating social media accounts at 11am on 21 April. To take part, councils need to join the campaign via their social media accounts before that date.